By Mary Clare Fischer·	 3/19/2019, 9:56 a.m.
June conjures up a lot of images for us — patio days, Shore weekends, night markets. 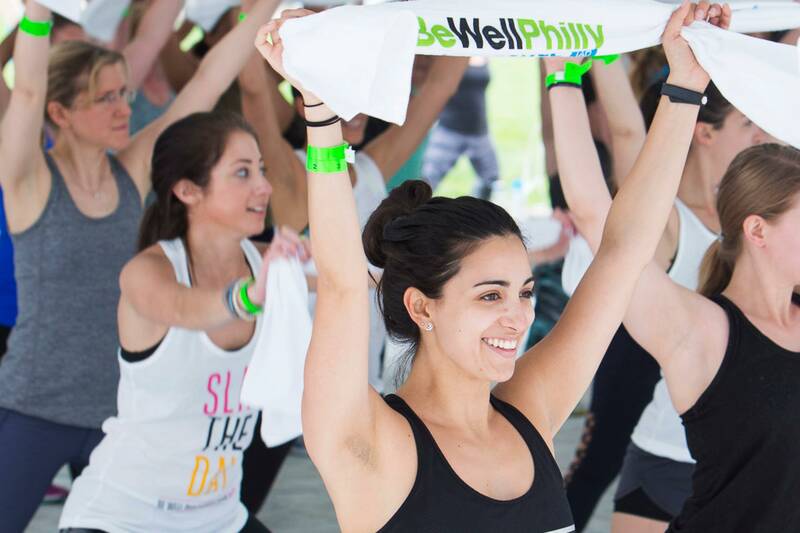 But, most of all, we think of a massive fitness festival, complete with classes by the best instructors, culinary demonstrations, speakers, a wellness marketplace… You know where we’re going with this: It’s Be Well Philly Boot Camp. Already ready to buy a ticket? 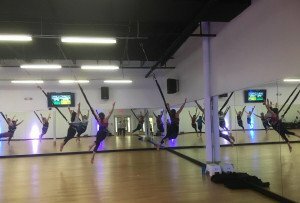 We appreciate you, so much so that we’re rewarding you early, raring-to-go birds: If you drop your dollars on Boot Camp before April 12th, you’ll pay just $50. 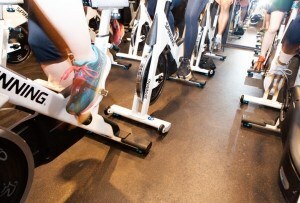 (Signing up for our Be Well Philly membership, though, does snag you a 20 percent discount to Boot Camp.) 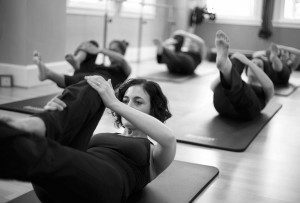 Remember, that’s for a day of multiple fitness classes, breakfast, lunch, speakers, and access to our wellness marketplace. Get your ticket here now because the price jumps to $60 on April 13th. Can’t wait to see your glowing faces on June 1st. Until then, as always, be well.